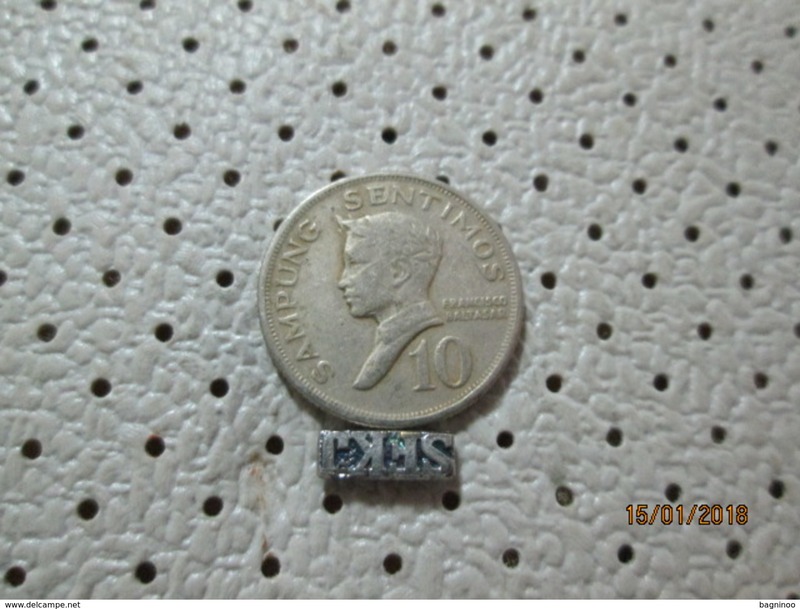 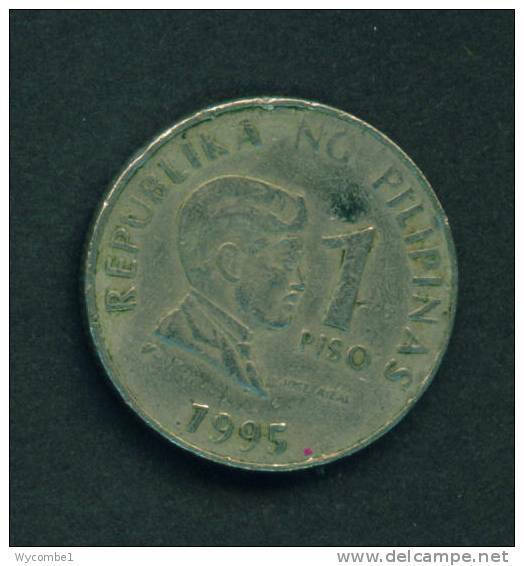 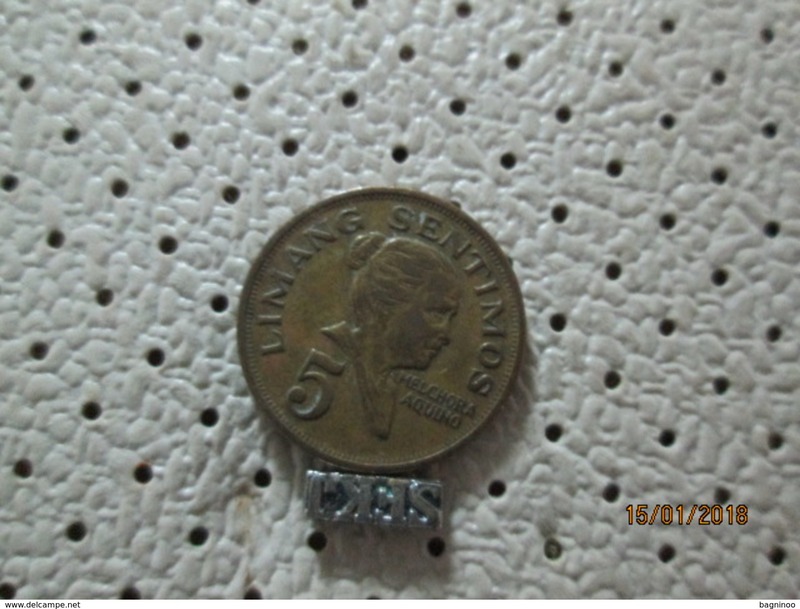 1947, PHILLIPPINES, SILVER, 1/2 PESO UNC. 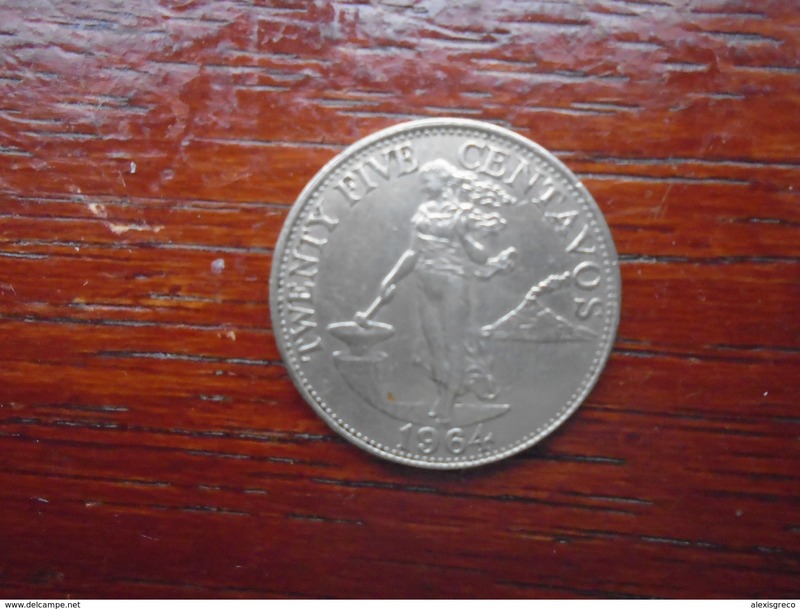 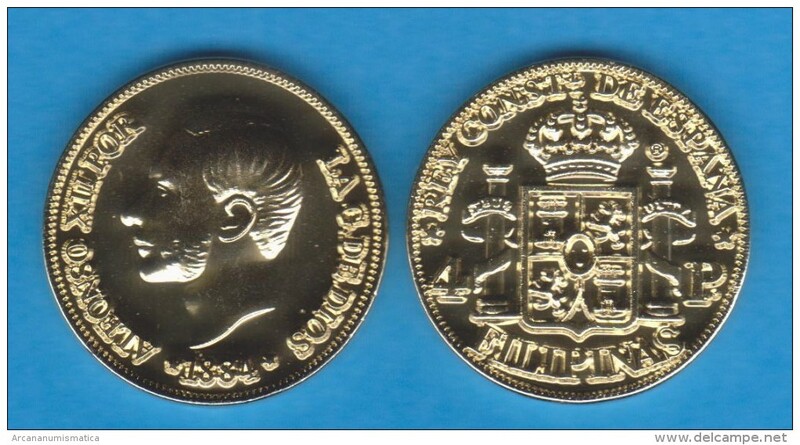 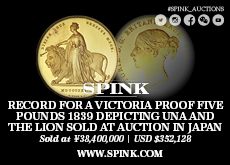 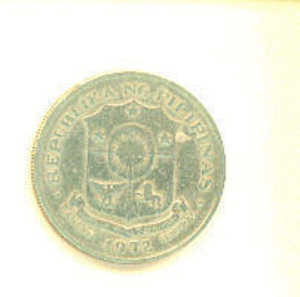 COIN **HIGH GRADE COLLECTION* *DOUGLAS McARTHUR COIN** "BU"
1909S, U.S. PHILIPPINES, LARGE, SILVER, 1 PESO COIN . 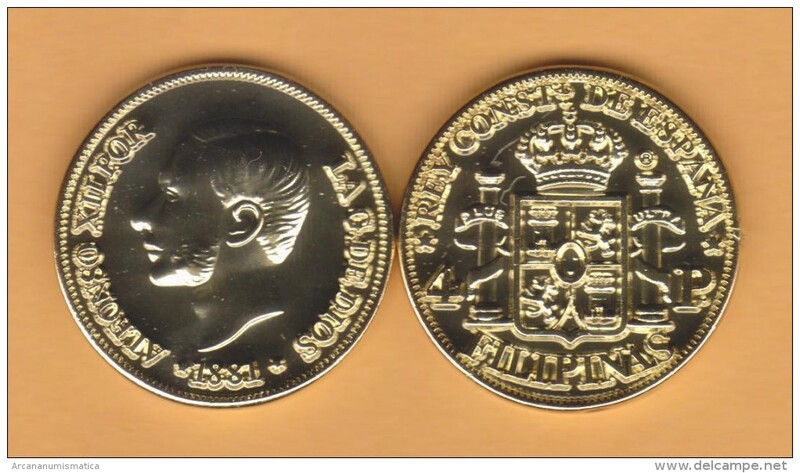 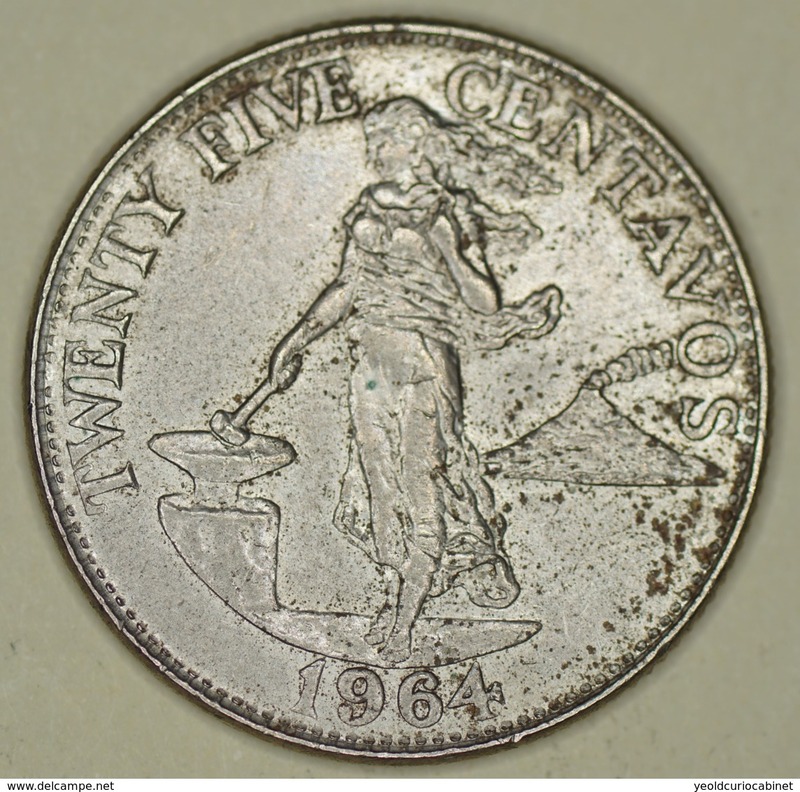 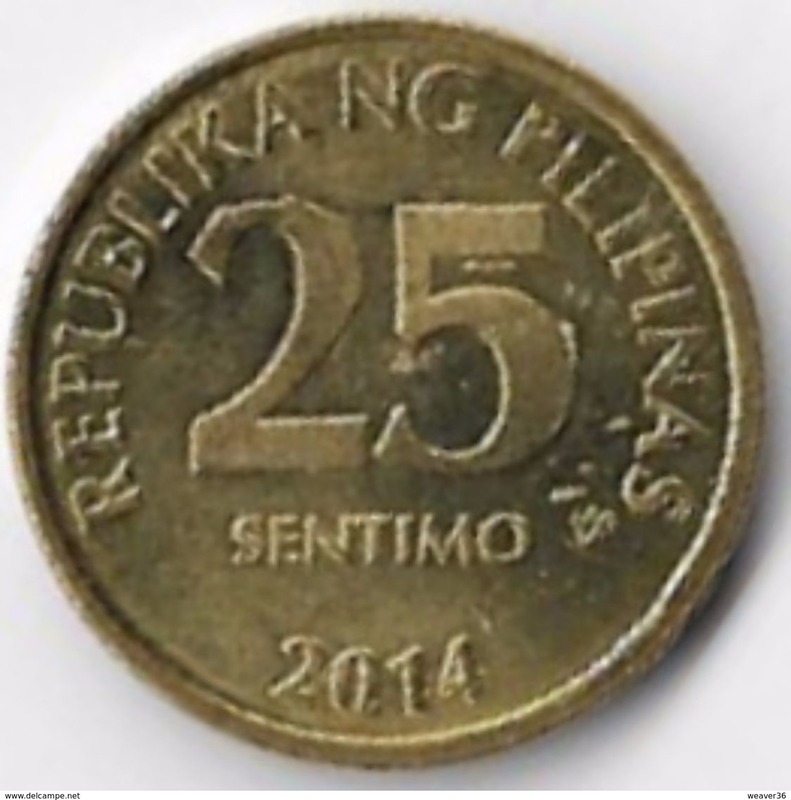 1947, PHILLIPPINES, LARGE SILVER 1 PESO COIN **HIGH GRADE COLLECTION* *DOUGLAS McARTHUR COIN** "BU"
PHILIPPINES 1964 TWENTY FIVE CENTAVOS USED COIN in VERY GOOD CONDITION. 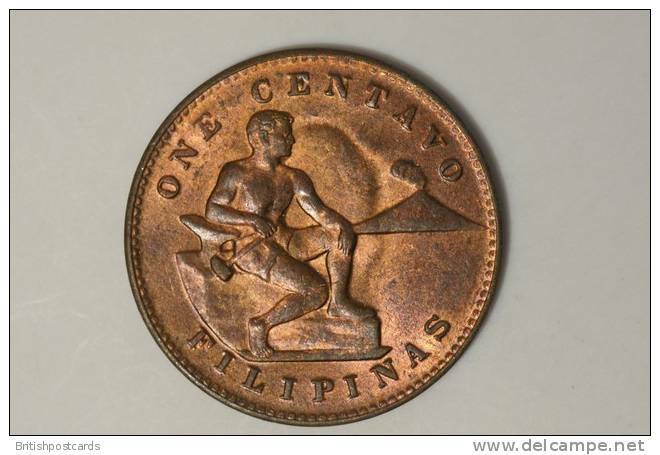 PHILIPPINES - 1963 10c Circ. 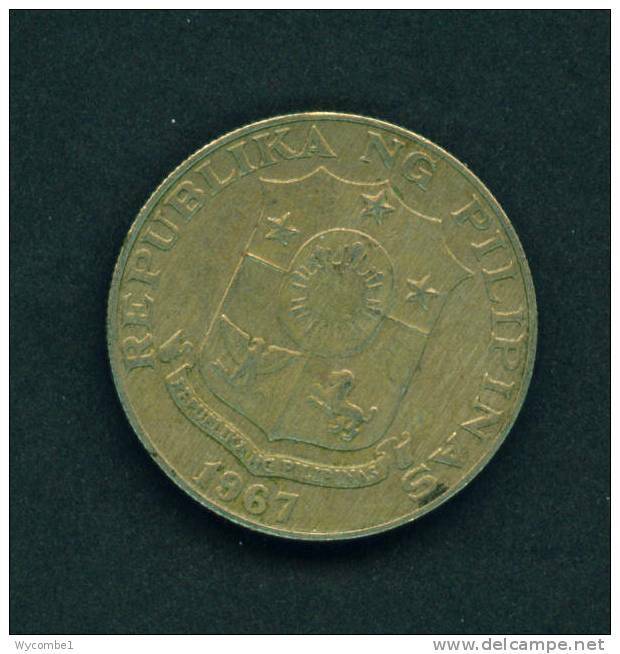 PHILIPPINES - 1967 50s Circ. 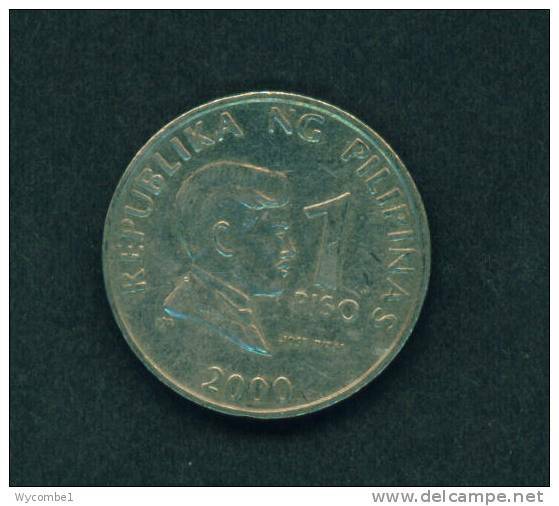 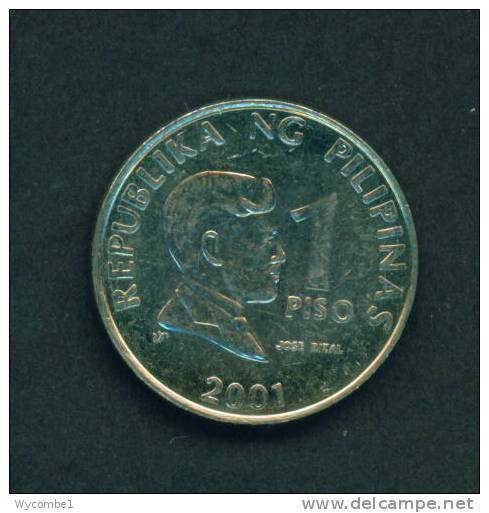 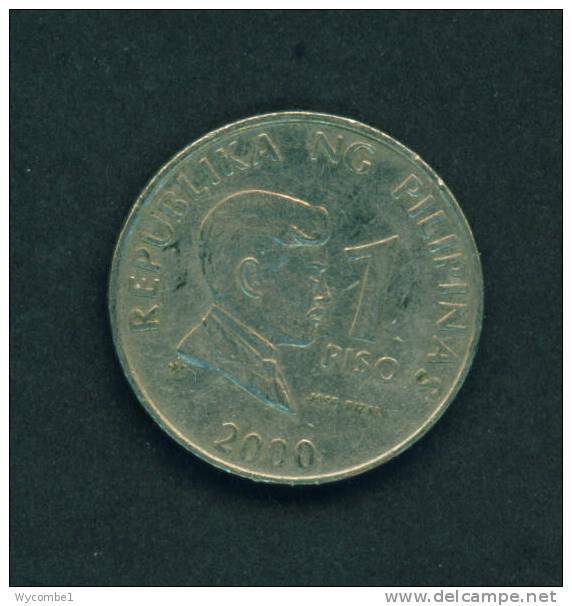 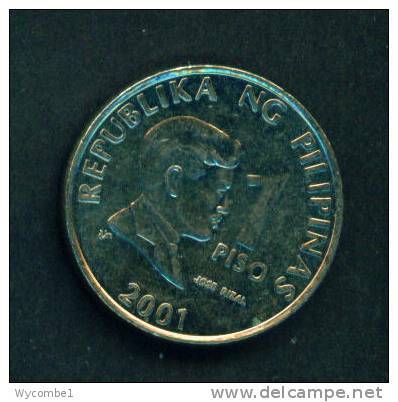 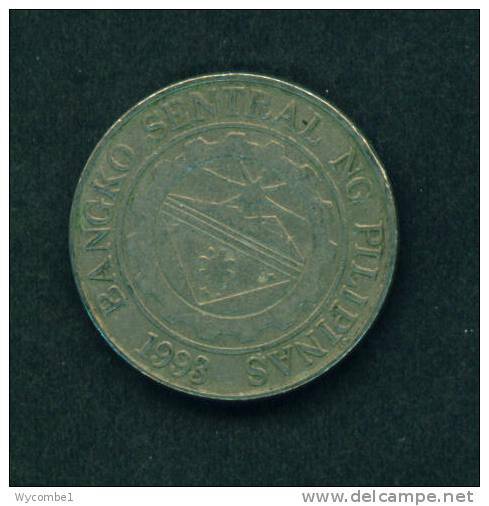 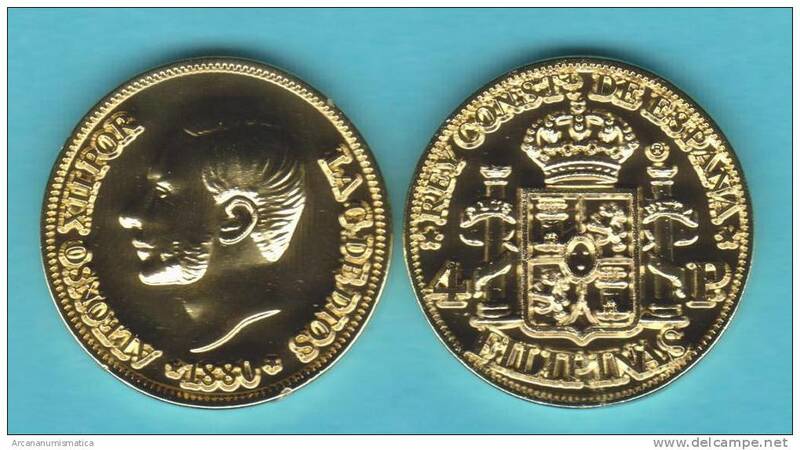 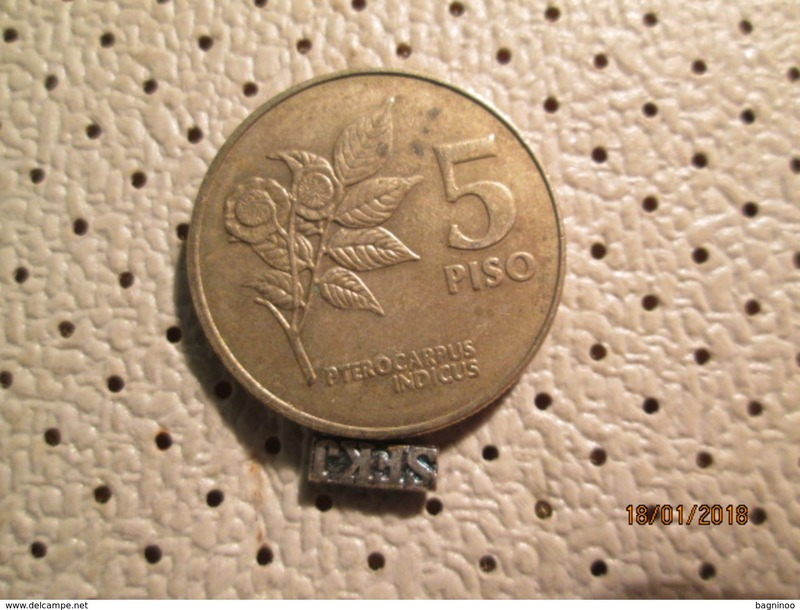 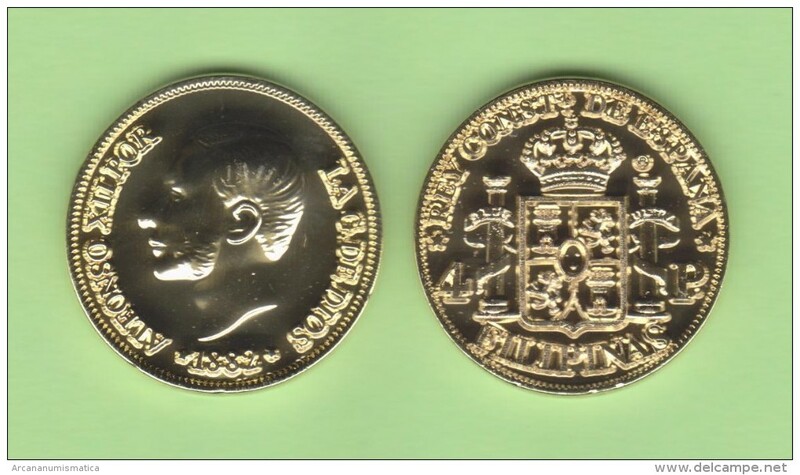 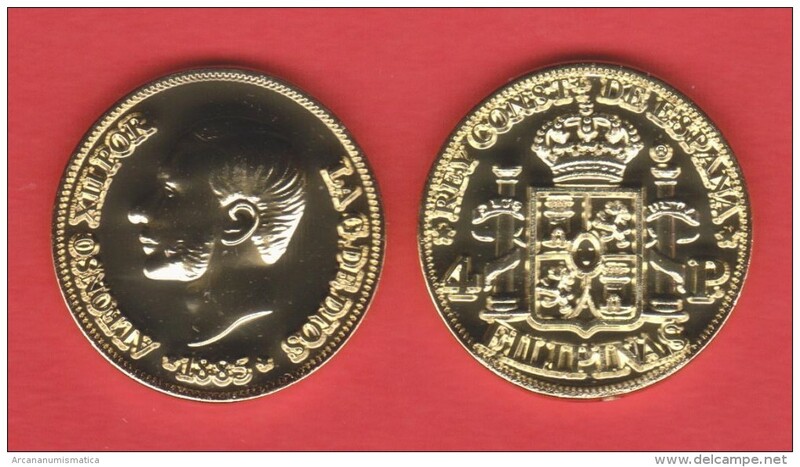 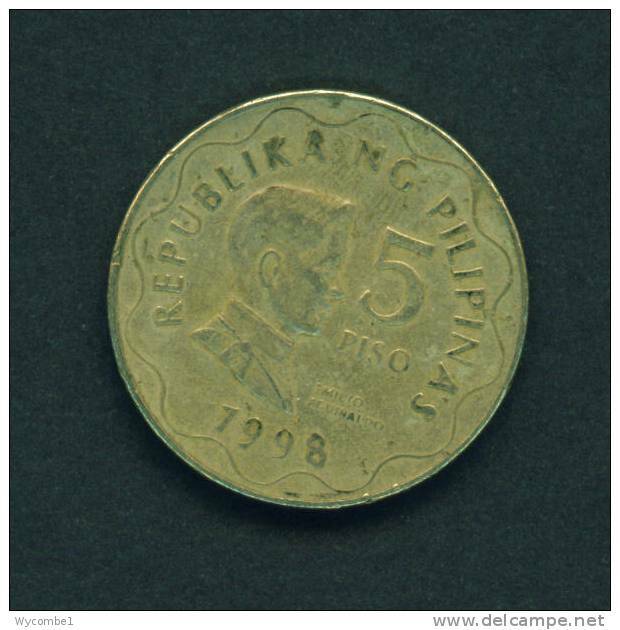 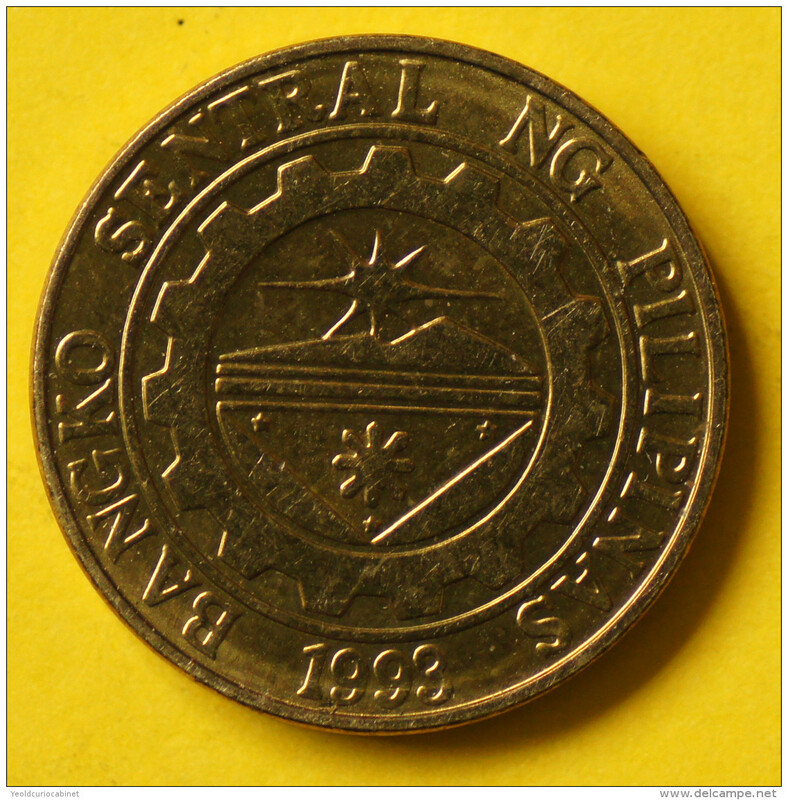 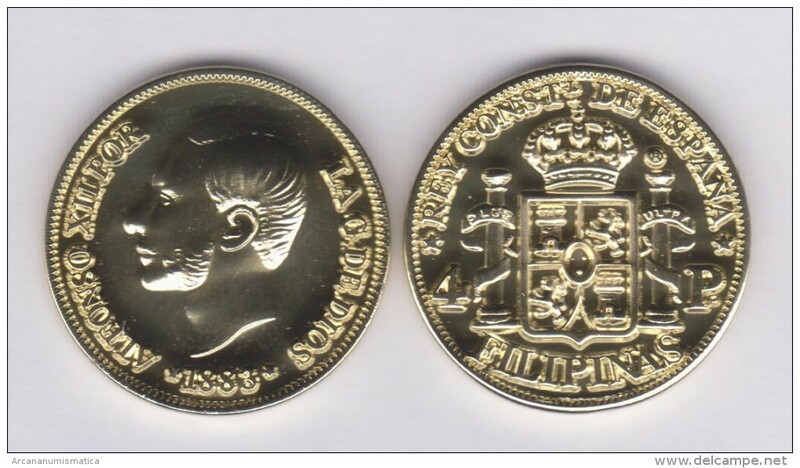 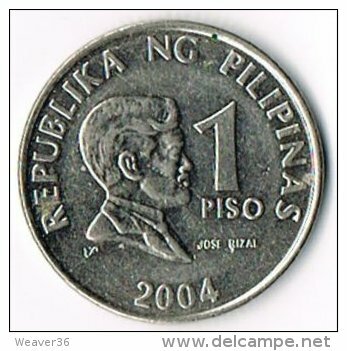 PHILIPPINES - 1998 5p Circ. 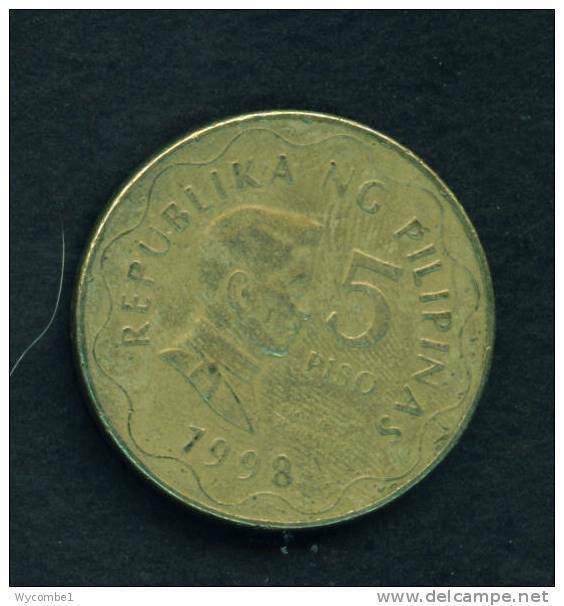 PHILIPPINES - 1995 1p Circ. 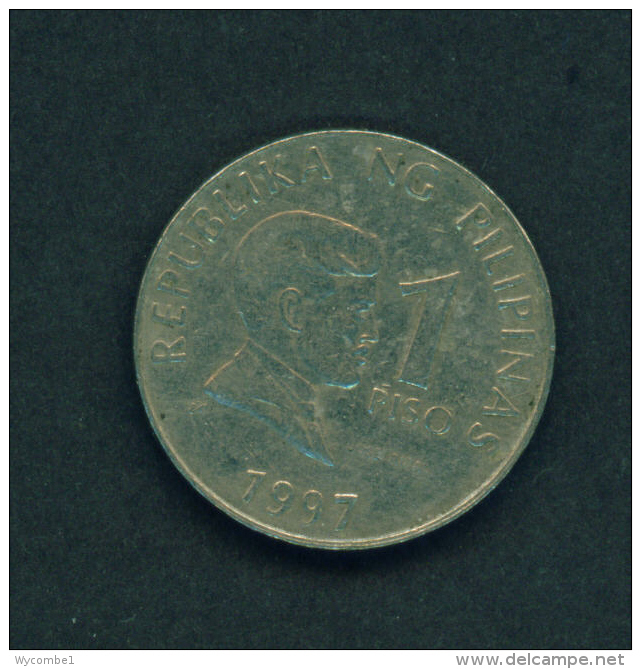 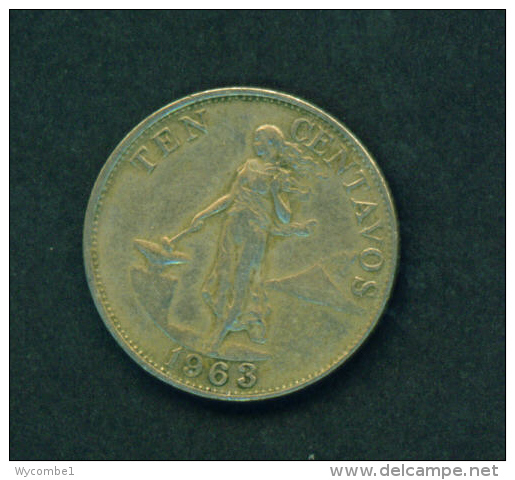 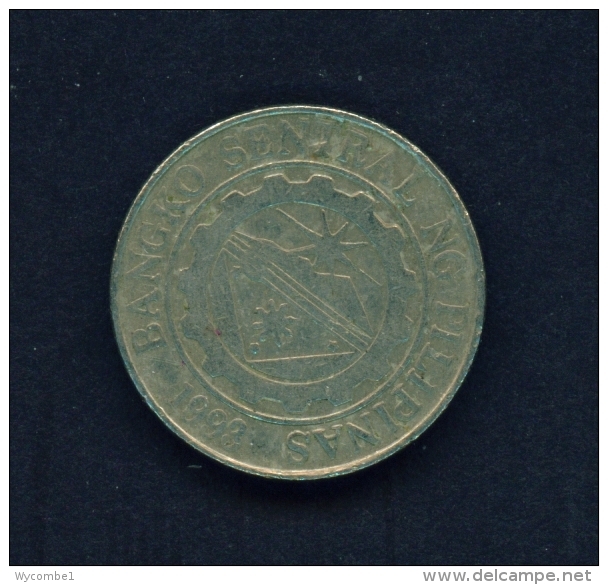 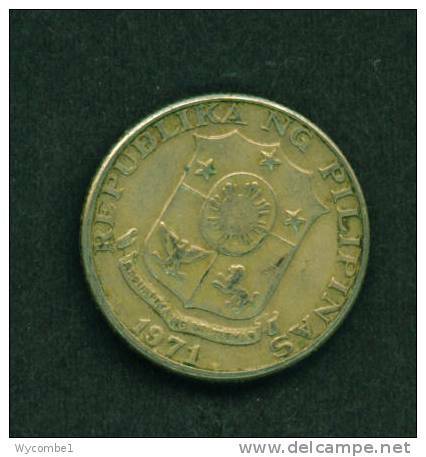 PHILIPPINES - 1971 1 Peso Bimetal Reverse Rizal Circ. 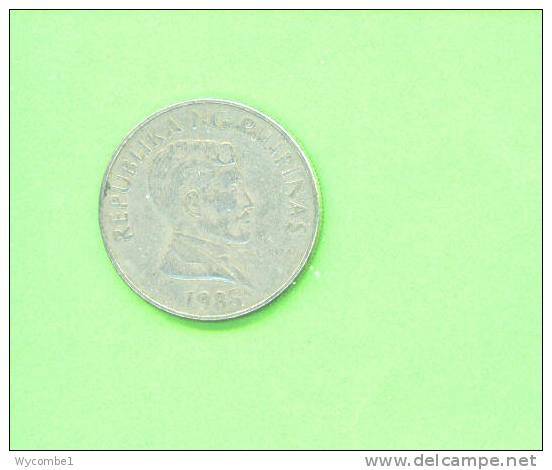 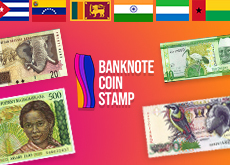 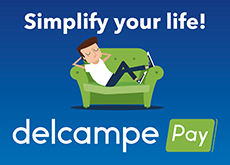 There are 1802 items which correspond to your search on Delcampe International.